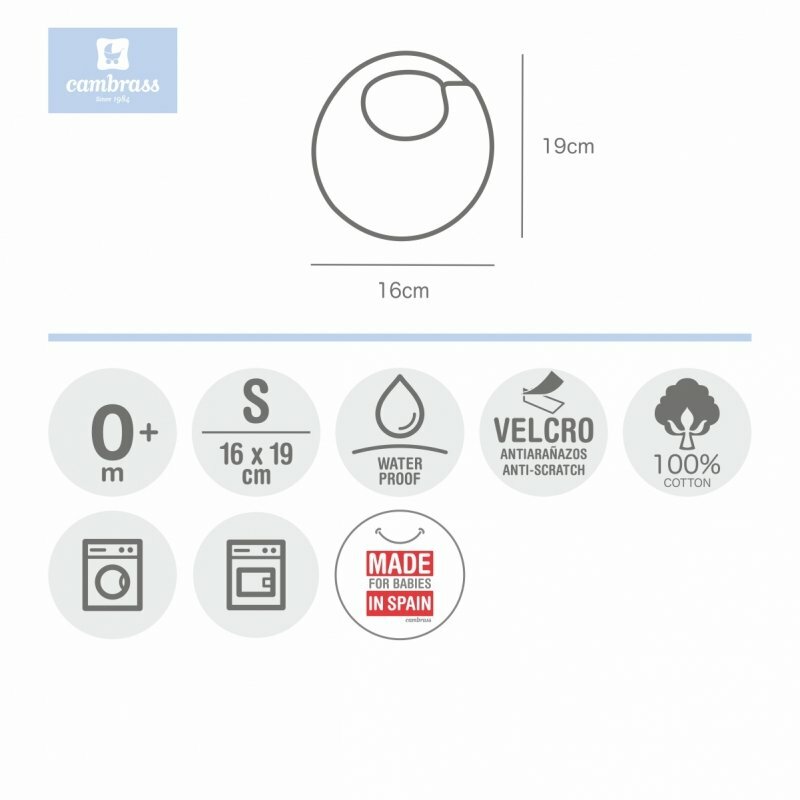 The round and square bibs with Velcro fasteners from Cambrass prevent babies from getting dirty or wet. Made in Spain. By Cambrass. 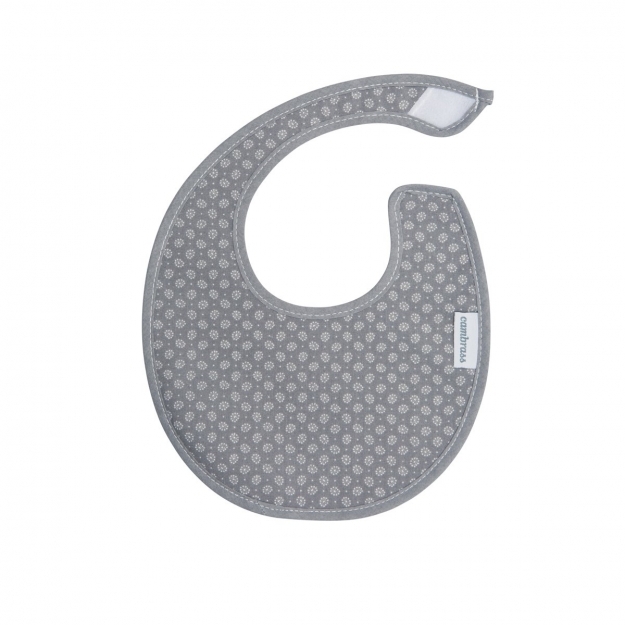 The round and square bibs with Velcro fasteners from Cambrass prevent babies from getting dirty or wet. 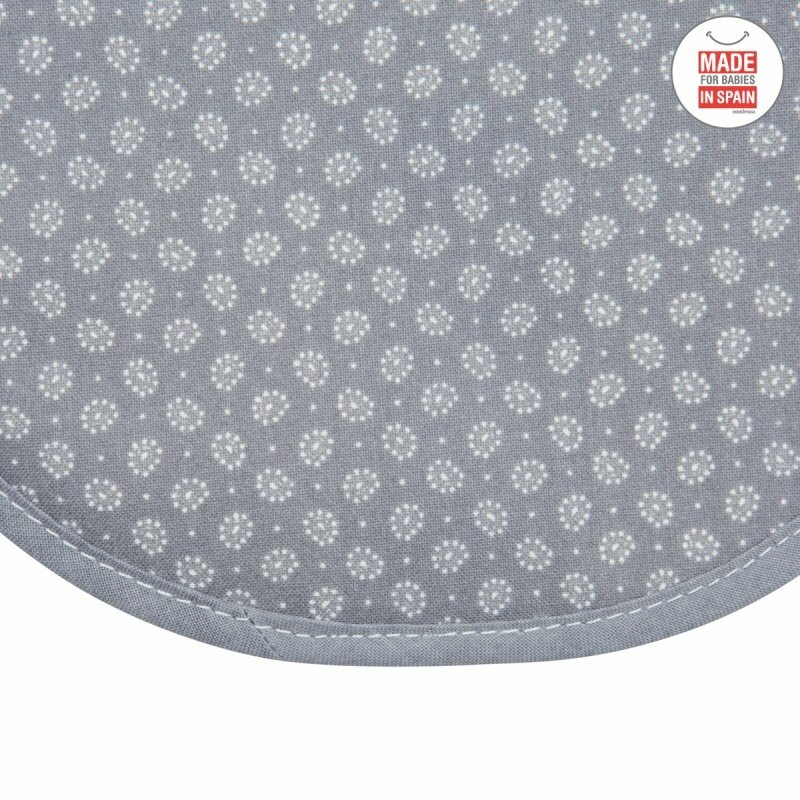 The part that is in contact with the baby is made of 100% Egyptian cotton, providing a nice, smooth feel. The inside of the cloth, which is not in contact with the baby, has a durable plastic finish stopping any liquid from soaking through. Resistant to machine washing. The Cambrass bib is available in two shapes and sizes: The round bib measures 16x19 cm., and the square one is 20x26 cm. 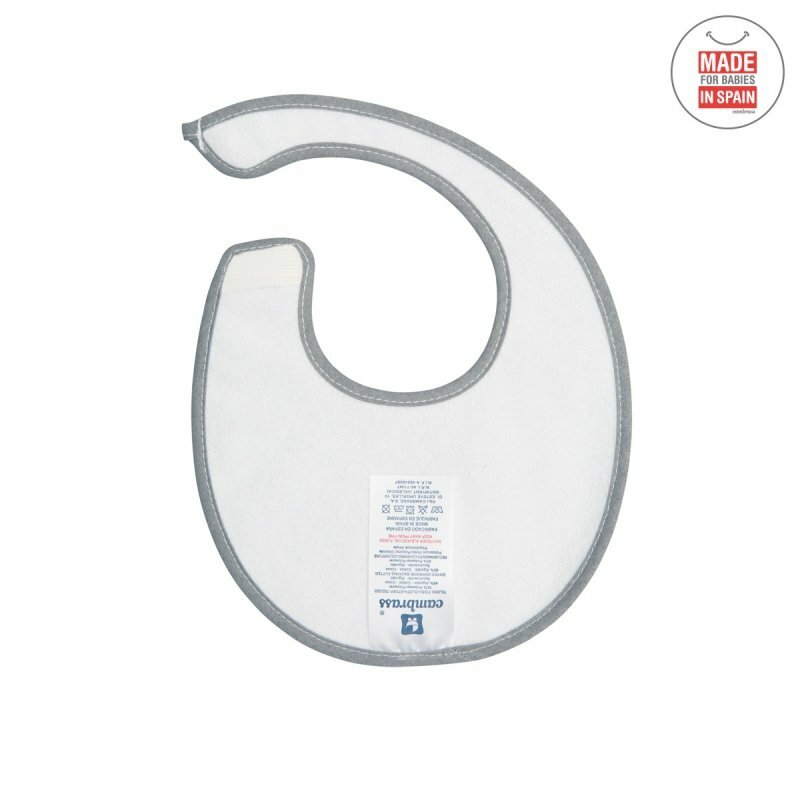 Both are secured with Velcro for easy fastening, making them highly recommended for the first few days of a baby's life, when its head is especially fragile. Made in Spain. By Cambrass.